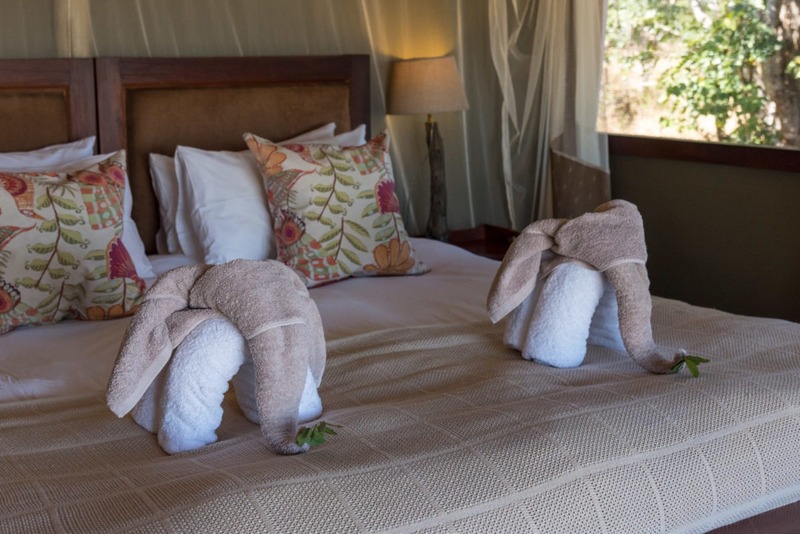 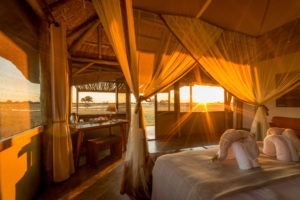 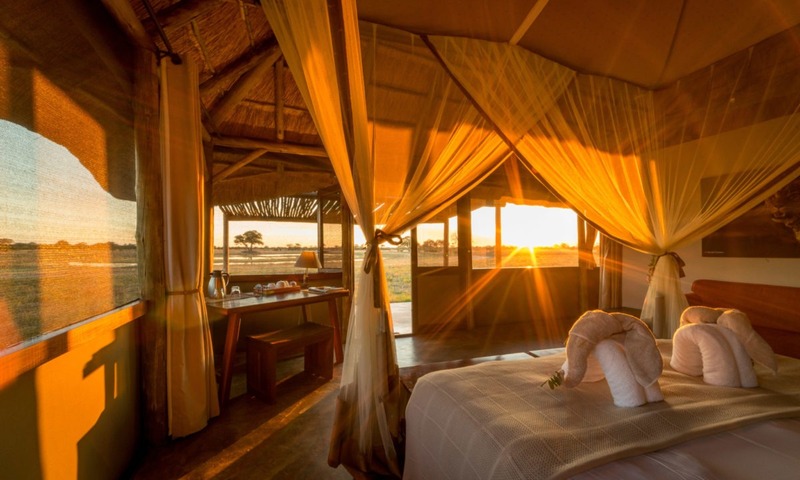 Based on a simple philosophy of providing an authentic safari where you become immersed in nature, experience the feel, smell and touch of the African bush to become a part of it, rather than a spectator. 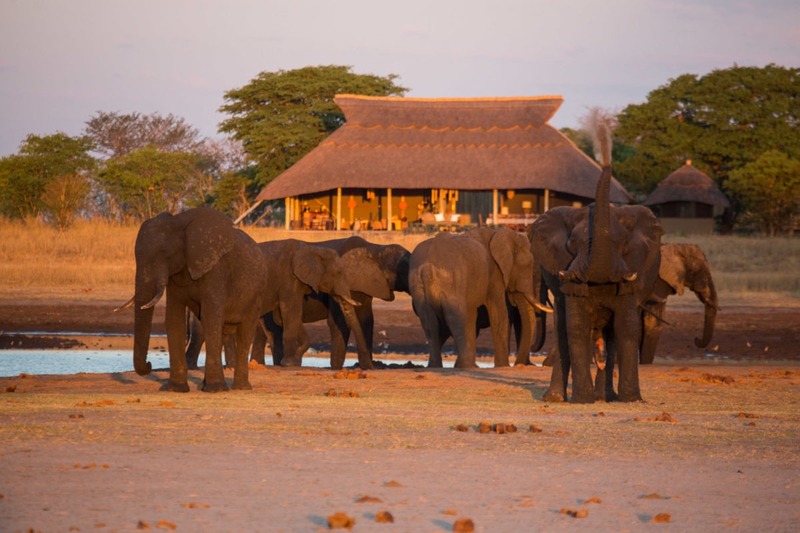 The main activity at Camp Hwange is walking safaris, although there are vehicles for game drives, if preferred by guests. 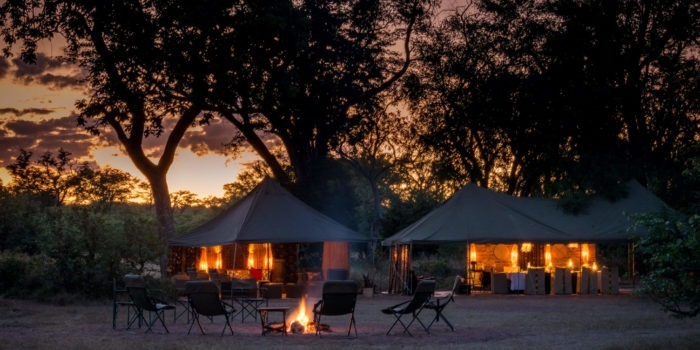 David Carson, the owner operator of Camp Hwange is a well-known Zimbabwe professional guide, with over 25 years of guiding experience in the Hwange National Park. 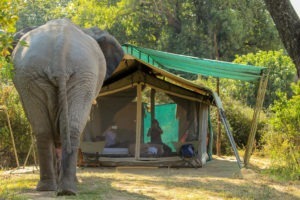 His experience and lifetime of local knowledge will ensure that you get the most out of your stay at the Camp. 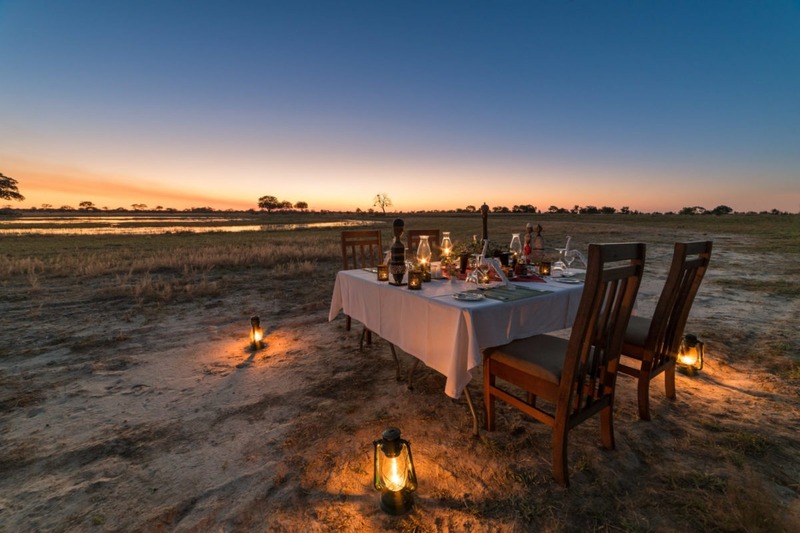 Tracking lions on foot is not for the faint-hearted, but it will be an experience to ‘dine out on’ for a very long time! 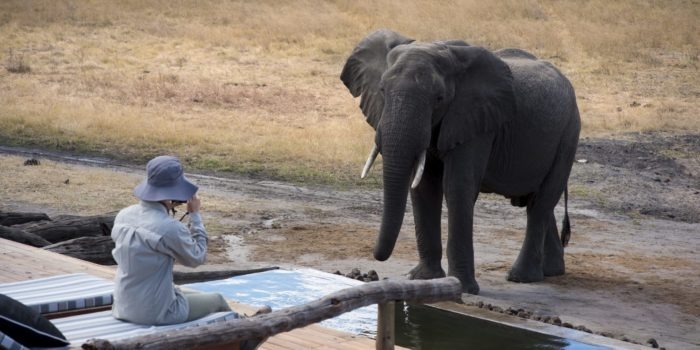 Another great experience for the less adventurous, is being able to get you out of the vehicle for a short walk to view some interesting sighting of the road whenever the situation allows. 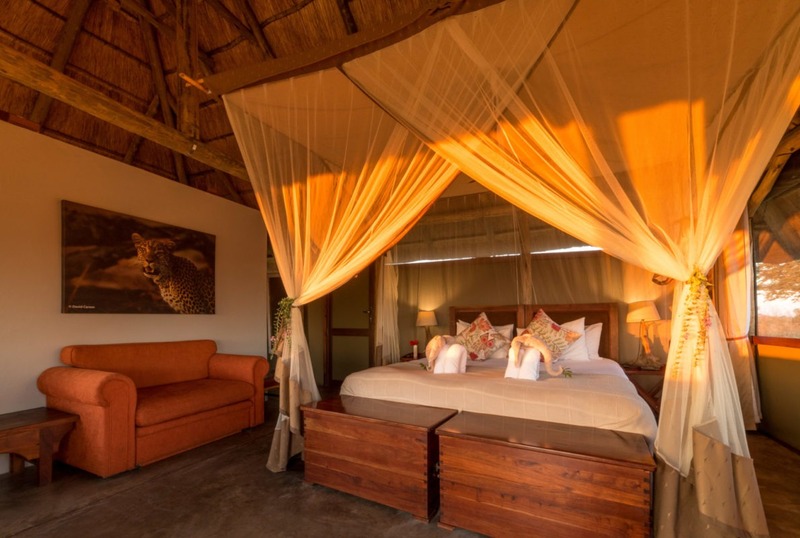 Guest accommodation at Camp Hwange comprises eight spacious tents accommodating 16 guests. 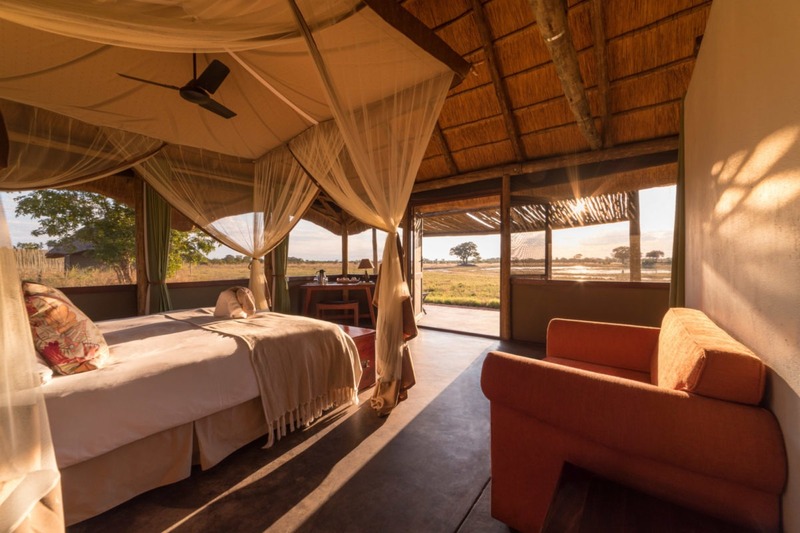 The ‘tents’ have canvas walls, gauze windows and thatched roofs, with superb wide views of the waterhole. They are also airy for those balmy nights due to the gauze windows and an overhead fan. 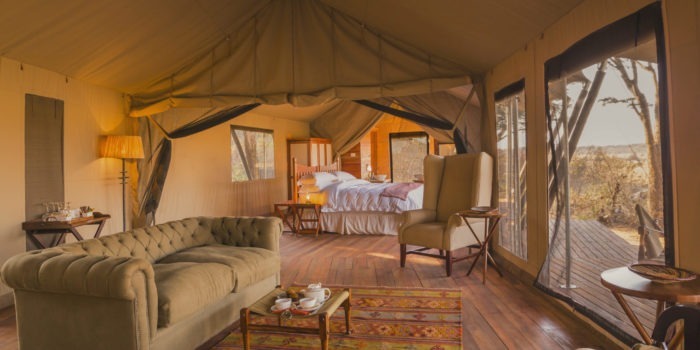 Each tent has an en-suite inside bathroom with flush toilet, washbasin and heated shower. The accommodation can best be described as ‘understated elegance’. The central area of the Camp is a magnificent open thatch structure with lounge, bar and dining areas. 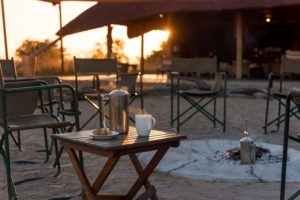 In front is a firepit for sharing those late-night safari experiences. It is possible to see all the large game such as lions and buffalo, elephants from camp, which adds another dimension to the safari experience. 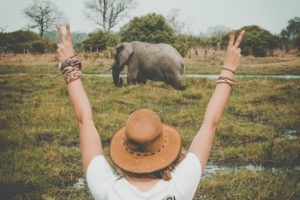 Some of the best guides around providing an immersive walking experience. 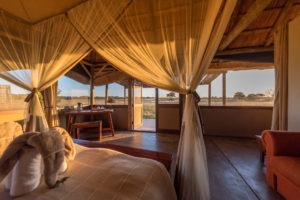 Understated accommodation with awesome views over a large waterhole. 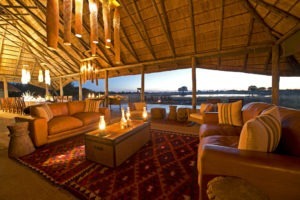 Owner operated with an enthusiastic team, great service and excellent food! 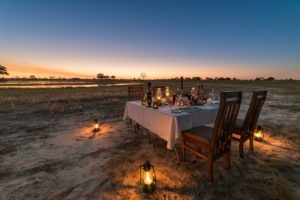 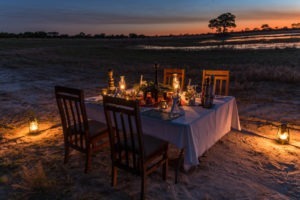 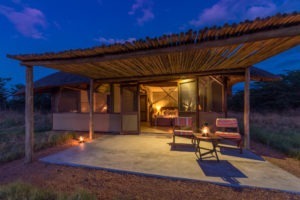 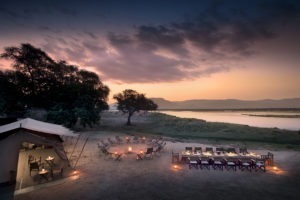 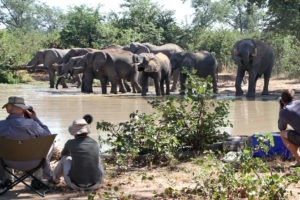 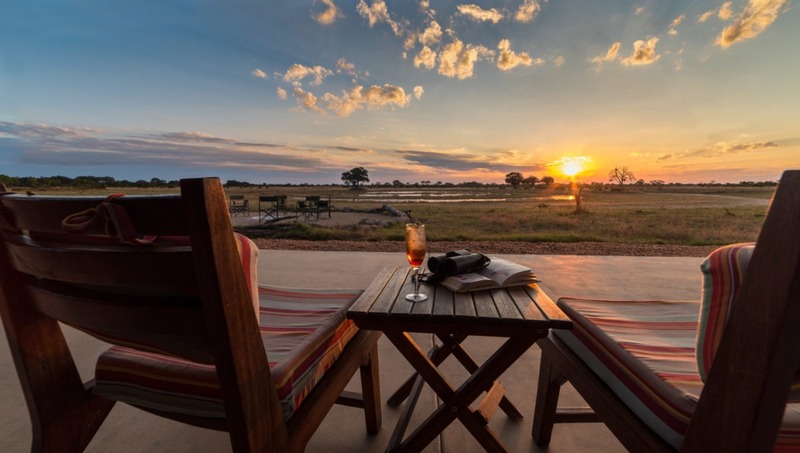 Private concession allowing nights drives in the heart of Hwange. 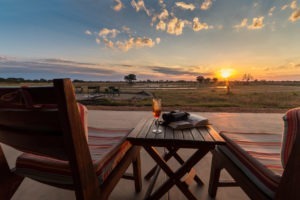 A mere three-hour road transfer from Vic Falls.